It has been a few months since I posted my lighthearted Cox Automotive home strategy game. In that time, four new projects have been announced linking members of the conglomerate. Fairly obvious tie up between Dealer.com and Autotrader, but also including KBB. Unification of Dealer.com’s advertising technology, and OEM and advertising partnerships, with Haystak’s customer service model. Plan to fuse Service Pro with Xtime. As a former developer, I wonder how they “fuse” software. It sounds like a lot of work. 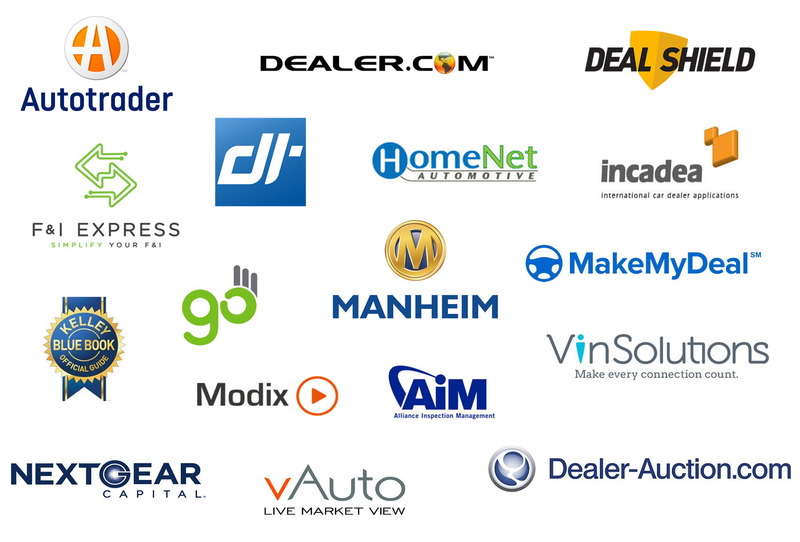 Bring together Dealertrack and Dealer.com with MakeMyDeal, the innovative online deal-making platform, to deliver a powerful and comprehensive Digital Retailing solution. I am still watching for some extension of auction functionality into the used-car department, maybe leveraging vAuto. No word yet on the development of COXML. After Dealertrack, I started noticing how many other companies Cox Automotive has acquired. Many of my old friends are now Cox employees. I wondered if Cox would be able to find synergies among the subs. Acquirers always talk about synergy, which means that the combined entity should make more money than the subs could on their own. 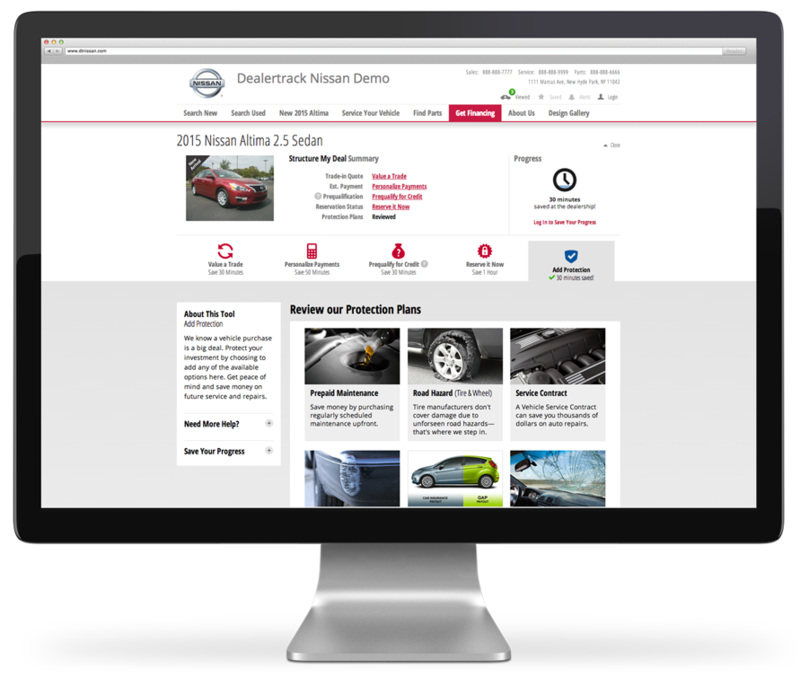 For example, listings on MakeMyDeal come from Autotrader, which benefits both. There are other examples that I am not at liberty to disclose. Strategy buffs can play along using the exhibit below. Click the thumbnail for a larger image, print it out, and then draw lines connecting subs where synergies are possible. Look for cross selling, channel sharing, vertical integration, etc. Be creative, but don’t be vague. You must be able to identify a project that will exploit each synergy. Extra points for stringing subs together in workflow sequence. Here is one that I spotted while making the chart. Any resemblance to an actual project is purely coincidental. AiM snaps a photo of an off-lease vehicle. This photo, plus some data, is uploaded to Manheim, then forwarded to HomeNet and advertised for resale on Dealer.com … all using a proprietary message format which we’ll call, playfully, COXML. You can see that Cox tiles our function space pretty thoroughly (not to mention the Chinese holdings) so there is plenty of opportunity. Enjoy the game, and feel free to share your results. I asked what seemed to be an unexpected question at the F&I conference. Every provider I have spoken with is keen to meet consumers earlier in the shopping process, but few seem to have engaged their technology partners. All of you are working with technology partners, like menu systems and provider networks, and I would like to know what discussions you have had with them about presenting your products to online consumers. This is what I had in mind when I wrote that system vendors should be aligning their B2C plans with product providers. I imagine that some network or menu system, somewhere, is soliciting input from its provider council, but I have not found any evidence of it. I did see one demonstration of a consumer experience designed to dovetail with an in-store menu presentation. It was impressive, but still the design was driven by the system vendor. I have to believe that providers have some untapped insights. I know that was the case with finance sources when I formed a committee to tackle online credit, back in the era before Dealer Track. Dealer Track CEO Mark O’Neil gave an insightful keynote, ending with the topic of Internet car shopping. He described several features of a business-to-consumer (B2C) buying process, including online F&I. 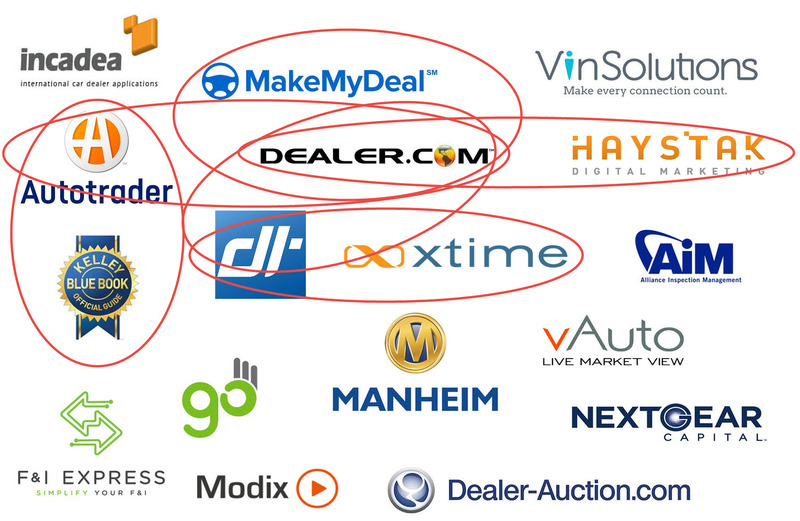 Since Dealer Track offers all of these features today, I wonder if Mark is planning a move into the B2C space.